Hello Alabama, let’s talk about the root canal procedure (“endodontic therapy” in dentist-speak). The root canal may be the most cringe-worthy dental treatment commonly done today, but it is important that dental patients in the Mountain Brook and Birmingham, Alabama, area know what is happening during this anxiety-inducing, though routine, procedure. 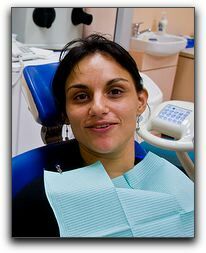 Though a root canal can be intimidating or scary, educating yourself and talking to your local dentist in the Birmingham, Alabama area can relieve much of your anxiety. Root canals are often not painful, and for many people the pain of the infection experienced beforehand is worse than any pain that might be experienced during the procedure, and the relief is well worth the trouble. At Koch Aesthetic Dentistry, we perform root canal (endodontic) therapy routinely for our Birmingham dentistry patients and many report minimal discomfort. 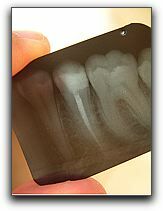 Root canal procedure have advanced significantly in recent years. 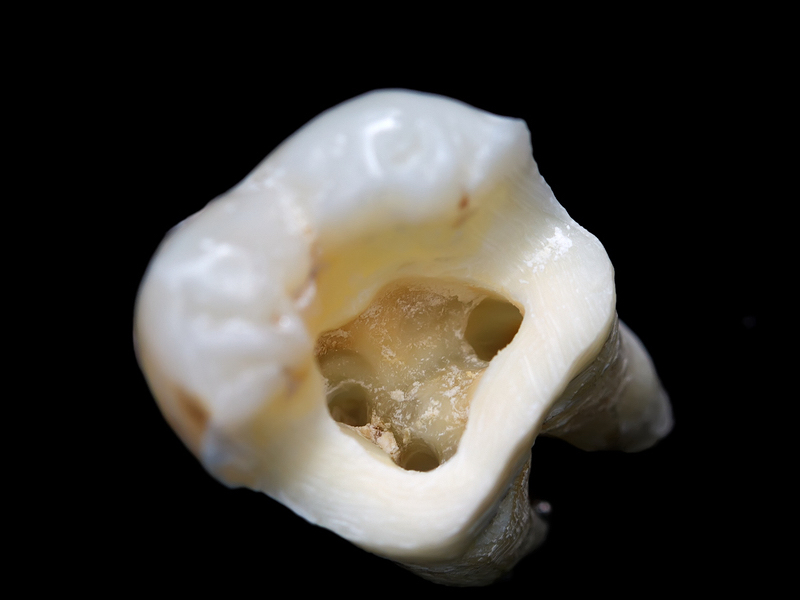 For many root canal patients, the procedure is no worse than getting a filling.